Join us for St. Patrick's Day on Sunday, March 17th! In addition to our regular menu, we will be featuring several St. Patrick's Day specials. The kitchen will be open 'till 9 PM. Join us for a beverage and some light snacks or a full meal! Make a reservation through opentable, and let us know if you're interested in the St. Patrick's Day specials! During Berkeley Restaurant Week (January 17th Thru January 27th), Longbranch will be offering a three course prix fixe menu with many options at $35 a person! Additional charge for wine pairings. New Year's Eve 2018 at Longbranch! Looking for something to do New Year's Eve? Join us as we ring in the New Year! In addition to our regular menu, we will be featuring several New Year's Eve specials. You can order items a la carte or you can create your own prix fixe menu! Check out your options below. Dare to join us on a culinary adventure? We'll be offering a new menu, enchanting cocktails, a special pig roast, and plenty of aloha spirit! Tides change and winds are high, so grab a drink, something to eat, and sail away carefree. Mahalo! Join us for St. Patrick's Day on Friday, March 17th! In addition to our regular menu, we will be featuring several St. Patrick's Day specials. The kitchen will be open 'till midnight so join us and enjoy a beverage and some light snacks or a full meal! • cocktail special $10 "the dublin sunset"
New Year's Eve at Longbranch! The kitchen will be open 'til midnight so come ring in the new year with us and enjoy a beverage and some light snacks or a full meal! 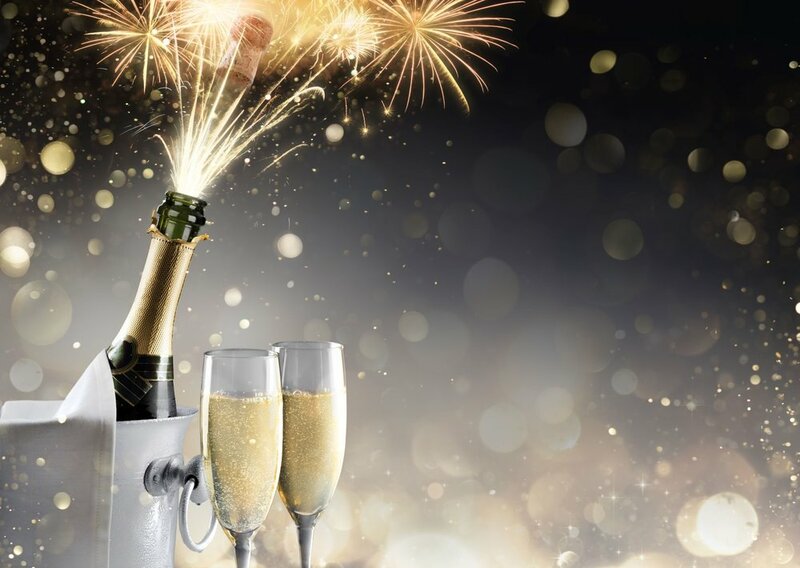 If you miss us on New Year's Eve, join us for a Champagne Brunch New Year's Day! Good morning folks, just a notice that both Paisan and Longbranch will be closed this coming Wednesday, December 7, 2016 for private parties at dinner. Paisan will be open during lunch per usual. Thank you! October is officially over - welcome November with our beef tongue toast. Only available this weekend after 10pm.